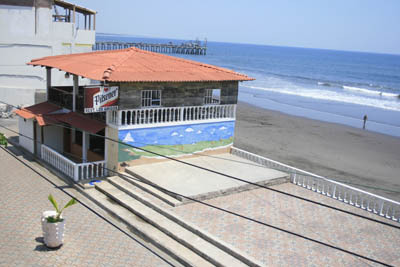 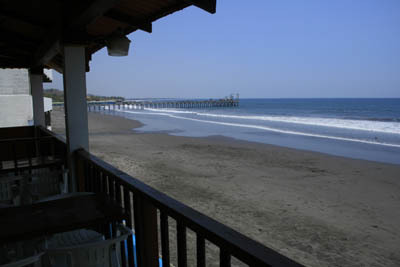 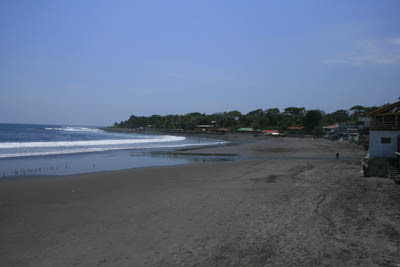 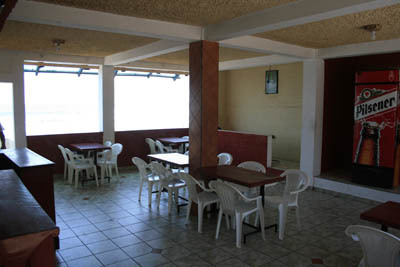 Right in front of the beach, in the main touristic street in Playa La Paz in La libertad port, with the best view of the pier and its wave Punta Roca, the property is divided in two areas, the first one iss the restaurant, totally equipped with electricity, water system, black water system, kitchen ready to be use with two floors restaurant, next to it is a plaza for public events, located in the best position of the city. 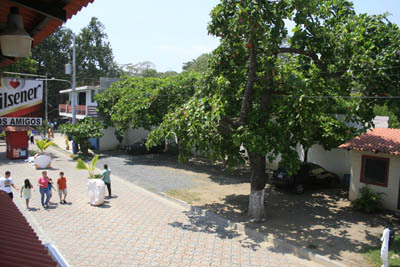 strong building made of concrete and ceramic decoration. 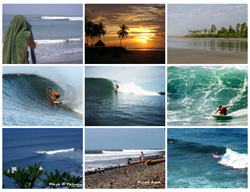 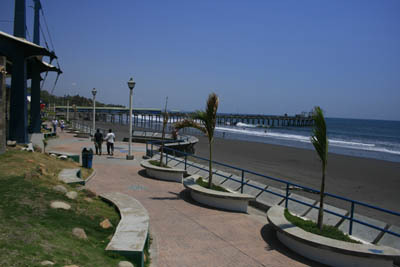 The second part of the property is infront of the restaurant, is a land of 160 square meters, it used to be a parking lot, but right now the street it is closed for cars, its open as a sidewalk from the pier until Punta Roca surf spot, the land is right in front of the plaza with ocean view, All the properties around are restaurants and hotels, thef land is perfect to built different comercial stores in the first floor and rooms in the second or third floor. 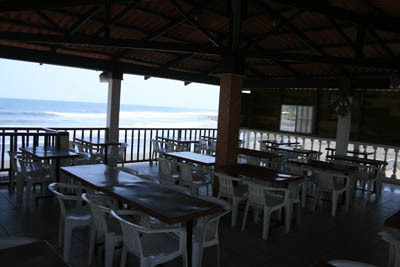 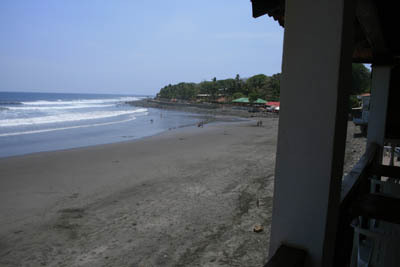 Panoramic view from the second floor of the restaurant, in one side the pier and the other Punta Roca surf spot.